NASHVILLE, TENN. (October 15, 2018) — It’s “Simple” … FLORIDA GEORGIA LINE is #1. 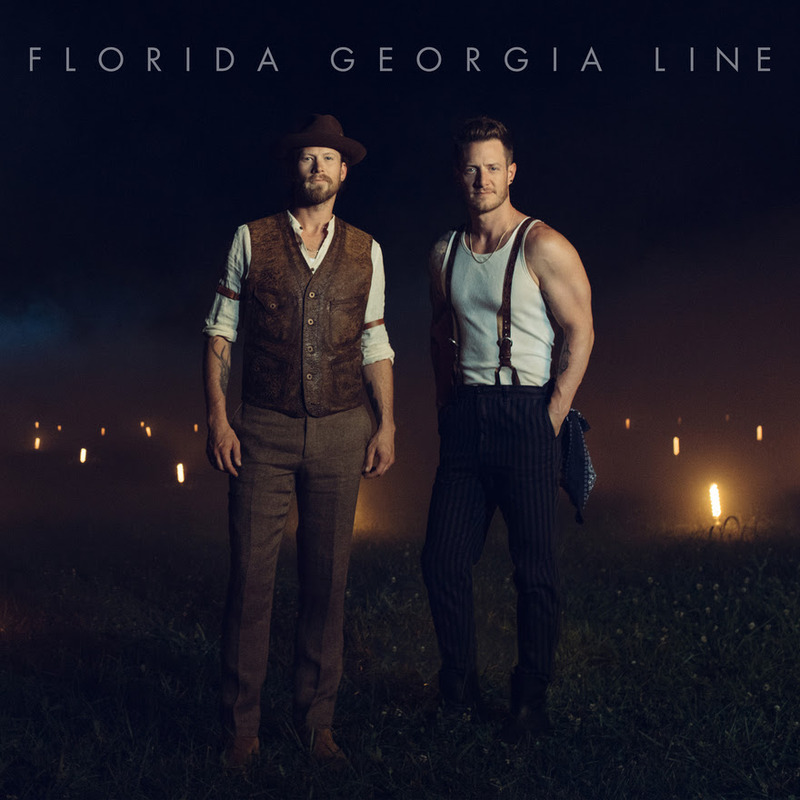 With a roots-infused approach, the lead single off their hotly anticipated fourth studio album on BMLG Records tops both the Billboard and Country Aircheck/Mediabase Country Airplay charts this week and has garnered over 1 million in consumption. Tyler Hubbard and Brian Kelley penned their 16th chart-topper as artists alongside Michael Hardy and Mark Holman. Under longtime studio collaborator Joey Moi, “Simple” takes the global entertainers back-to-basics with a homespun melody that embraces whistling hooks and rolling banjos with lighthearted lyrics.